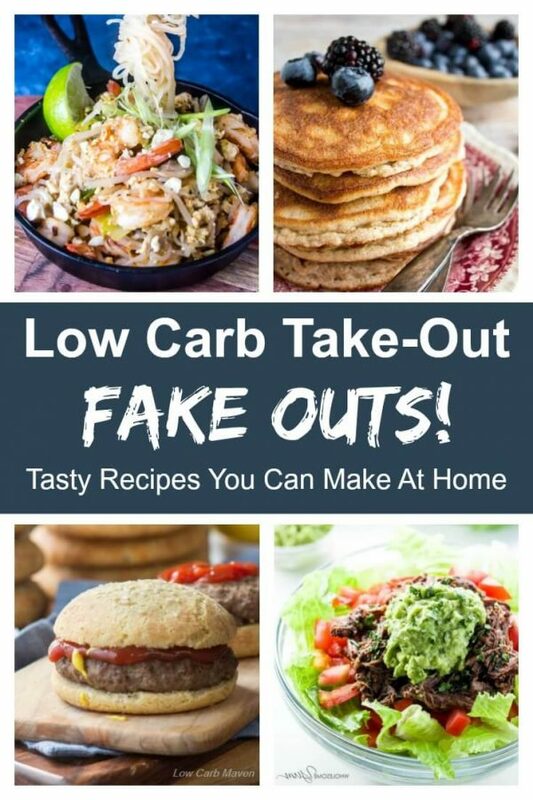 Home » Low Carb Take Out Fake Outs! Tasty recipes you can make at home. Miss take-out? 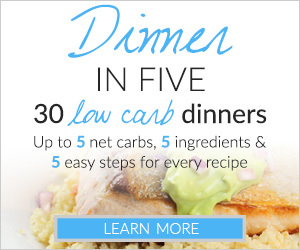 Make your own low carb take-out at home! 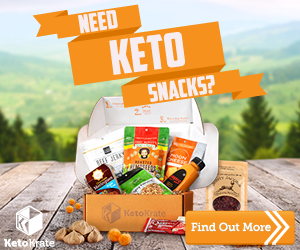 This keto roundup has something for everyone. Today’s society enjoys eating out on a scale that eclipses any other time in our history. With a fast food joint on every corner and restaurants serving up every kind of cuisine, it’s easier than ever to drive to your meal or bring your meal home. This convenience causes a disconnect between what we eat and what actually goes into our food. Sure, it tastes great, but what’s really in it? Most restaurant fare is loaded with fat, carbohydrates, and sodium. As we know, the combination of carbs and fat together creates a double whammy. Carbs spike insulin (a fat storing hormone) causing the storage of fat from the meal. And sodium causes us to retain fluids, resulting in puffiness and bloat. Many of us have felt less than our best after a night of restaurant indulgence. Those of us following a low carb or keto diet have completely changed how we order from menus. 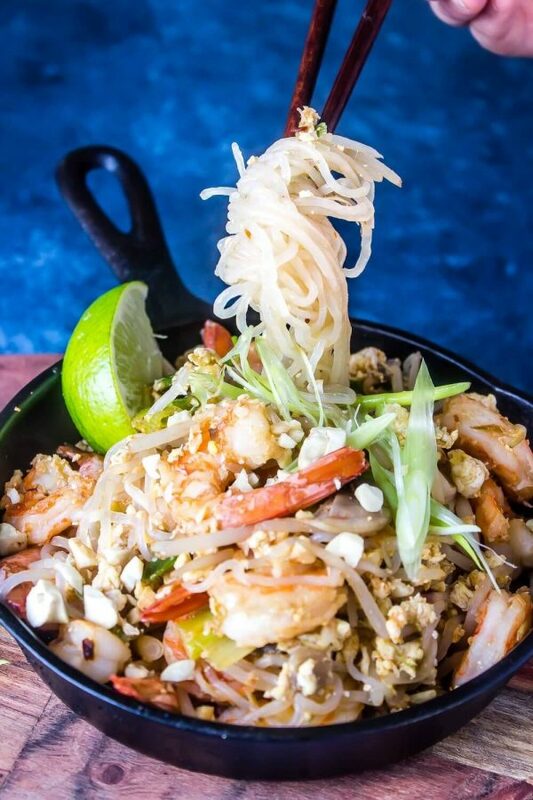 Our low carb take-out choices are completely different than what we once enjoyed. I’m excited to share this great Take Out Fake Out list with you so you can experience some old favorites without the carbs, bloat, or guilt. Who used to order breakfast biscuits, pancakes, bagels, or hash browns on their way to work in the morning? 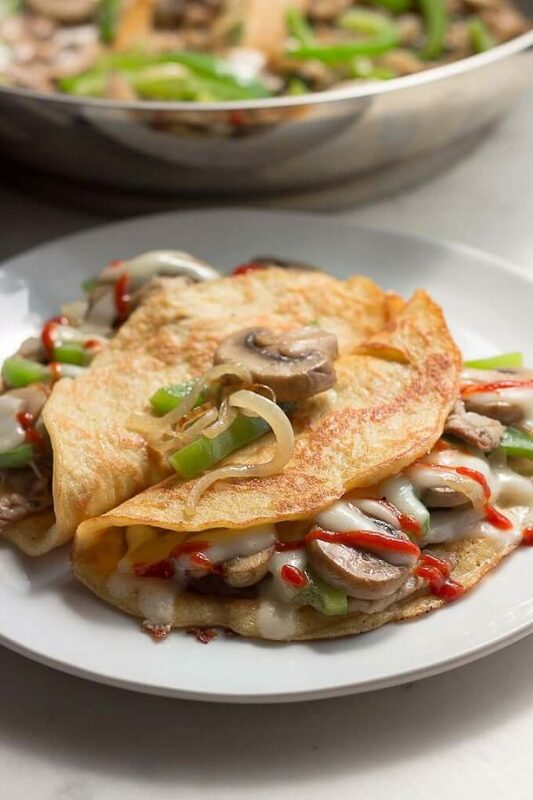 These low carb options put you in control and taste almost as good as the real thing! Chicken nuggets and chicken strips are a favorite of both kids and adults. With just a few ingredients, you can have a great low carb version of a favorite take-out lunch. Wraps are a popular low carb take-out lunch choice. What can be easier than a piece of flatbread wrapped around your favorite filling. 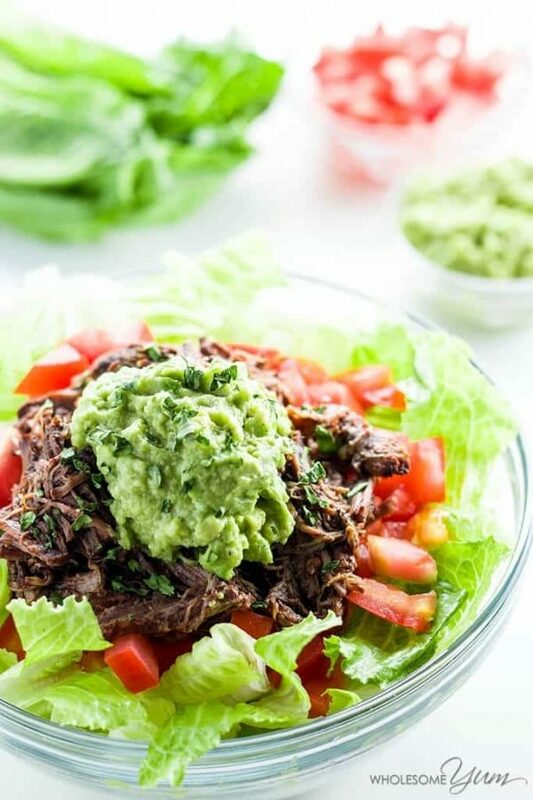 Make your own low carb wraps or use lettuce for a fast and simple meal. Salads are a popular low carb menu item. Unfortunately, many include high carb ingredients like fruit, beans, corn or tortilla chips. Furthermore, many restaurant dressings are loaded with sugar. 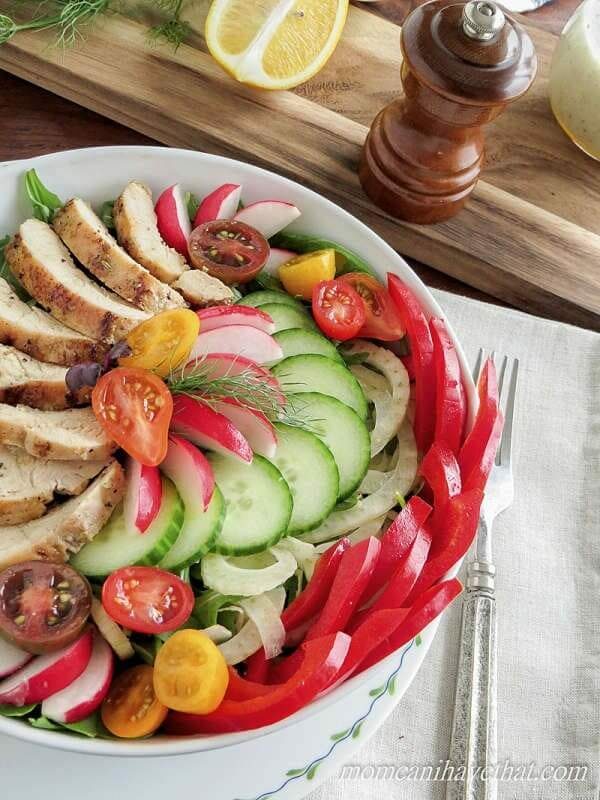 You can have a beautiful large salad that rivals any take-out salad for a mere 4-6 net carbs! A lettuce wrapped burger is the ultimate low carb take-out! The secret to a good bunless burger is a well seasoned patty and some good toppings. But, sometimes it’s nice to have a burger on a bun. 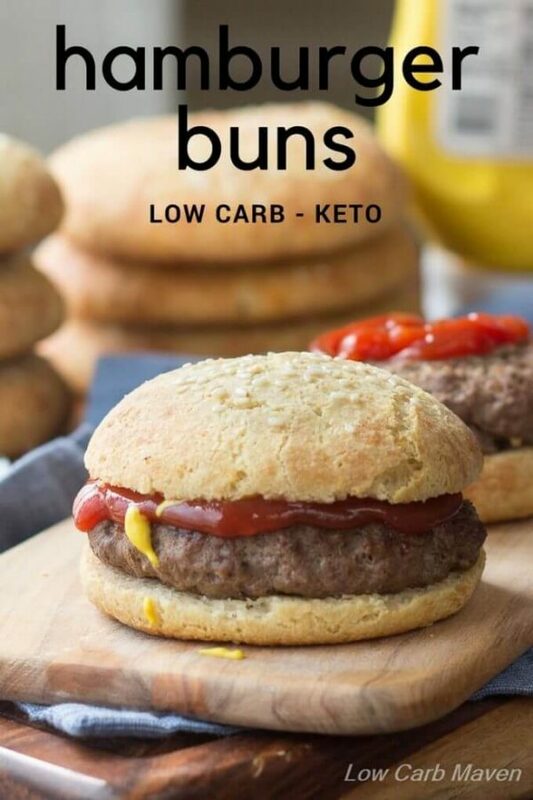 These options will make low carb drive-through burgers obsolete! 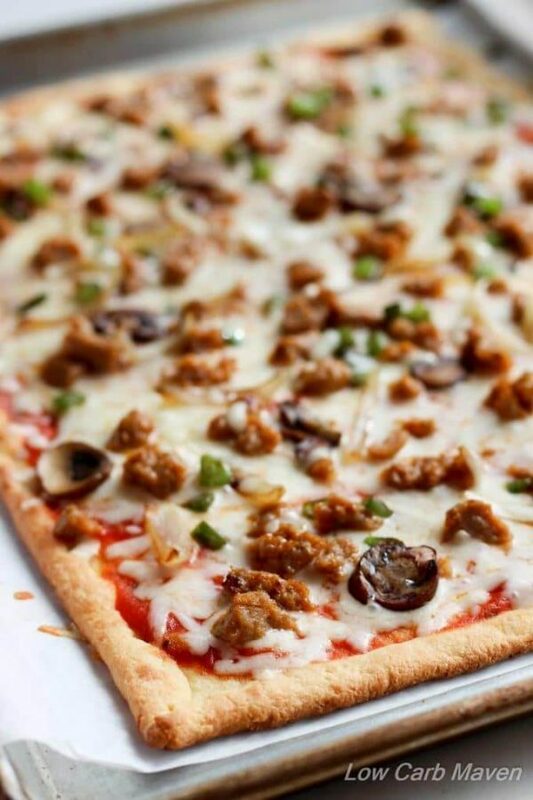 The Fathead Pizza Dough recipe has revolutionized pizza for those on low carb and keto diets. You can make your own low carb pizza faster at home than delivery or take-out. 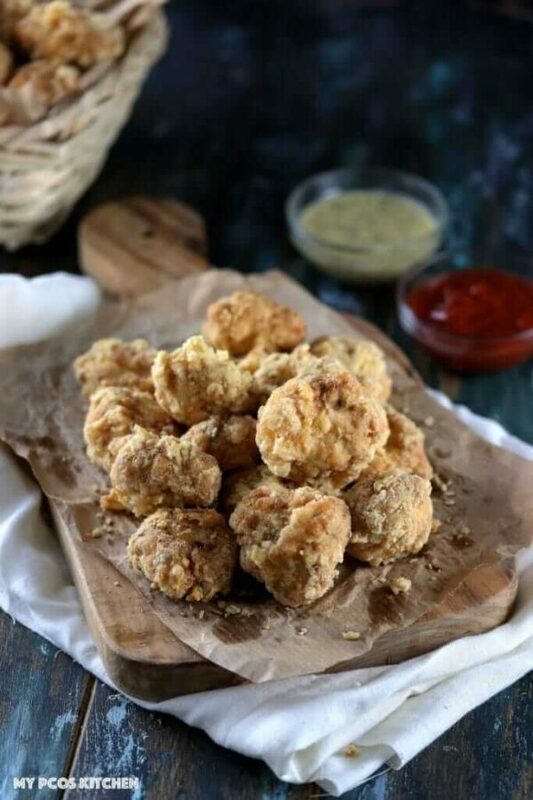 Who doesn’t like a crispy piece of fried chicken? 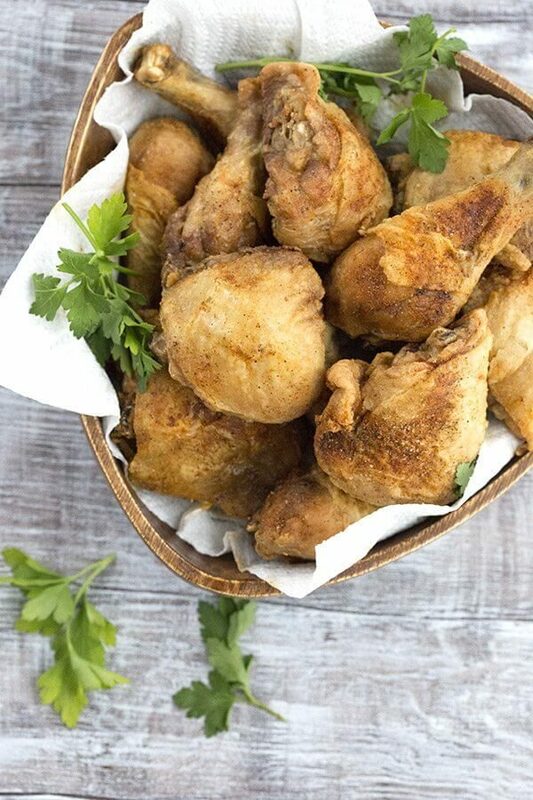 Until now, it’s been hard to get an appropriate amount of crispy coating on low carb fried chicken without having it burn or fall off. New techniques and ingredients make it possible! Chinese and Thai are two of my favorite cuisines, but ordering low carb take-out versions is almost impossible due to sugar and starch used in traditional Asian cooking. 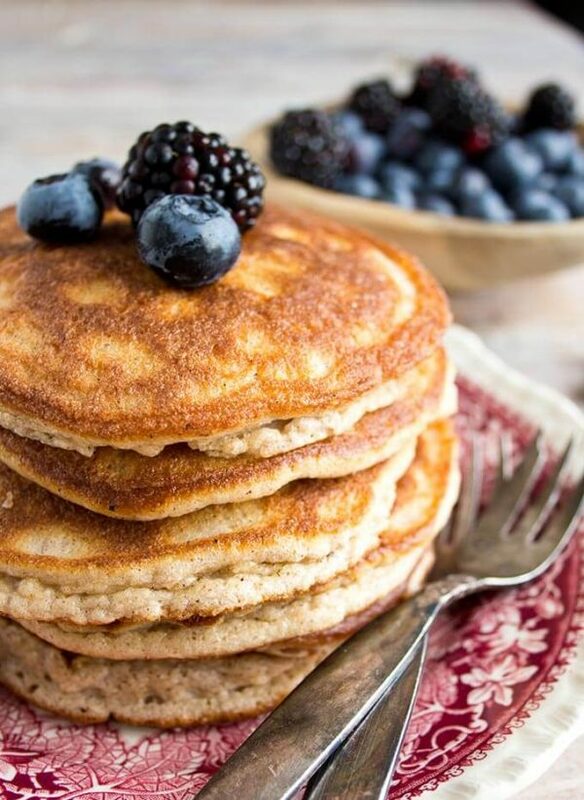 These keto recipes promise all the flavor of your favorite restaurant dishes minus the carbs. 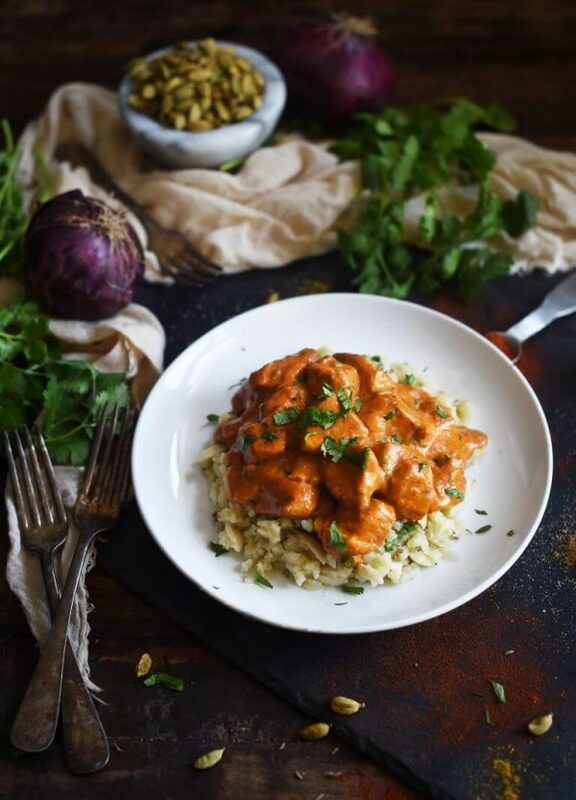 With warming exotic spices and refined sauces, it’s no wonder Indian Cuisine is beloved around the world. 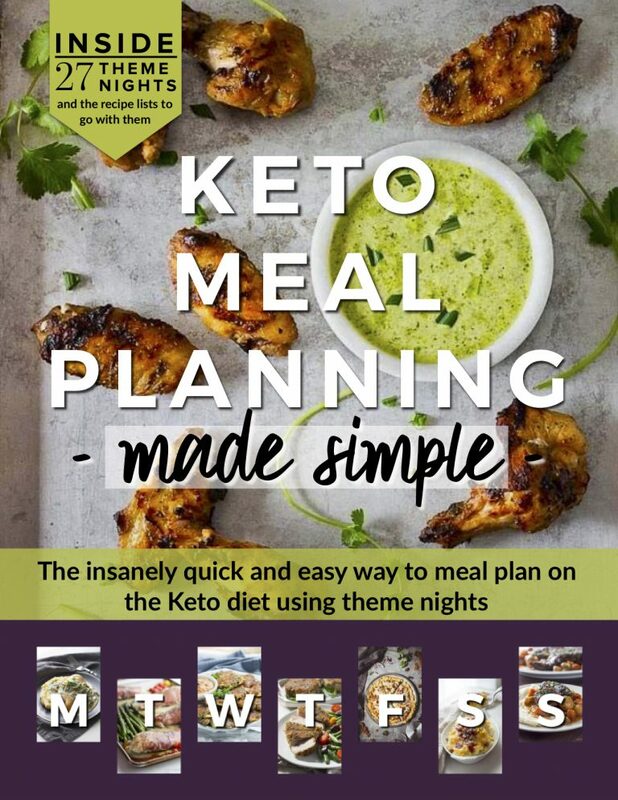 With a few minor adjustments, many Indian dishes can be tweaked to fit keto macros making Indian take-out a thing of the past! Many popular Mexican restaurant dishes are easy to make low carb at home. 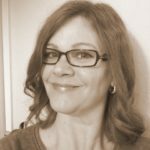 Cheese taco shells, homemade enchilada sauce, low carb spice mixes, fajita marinade or slow cooked crock pot meats help you pull it all together. What a great round up of recipes! Thanks for putting this together. Thank you! Great list that I can hardly wait to work my way through! Just finding ethnic low carb versions is a blessing! I can’t find where you sign up for your newsletter. These meals all look so delicious! Thanks for creating this great list!